Houston, Texas is widely regarded as a city built by immigrants, one whose population is racing towards becoming the most diverse in the nation. People most commonly think of Houston’s immigrant population as coming from Latin America, Asia, and the Middle East in the present day or from Germany in past generations. But if we look a little deeper, we find a thriving Italian community, coming mainly from Sicily, that has greatly contributed to Houston’s progress and profound diversity since its first members arrived in the late 1800s. Photo courtesy of Damon Palermo. Weather permitting, they grew produce like tomatoes, peppers, and squash. More common were hearty greens like mustards and collards that could stand up to Houston’s weather extremes. The market where most of the truck farmers started out was located at the corner of Preston and Smith Street in downtown Houston. The market itself was up on a hill. The farmers backed their trucks into stalls they rented to sell their produce. Down the hill, across the bayou on Preston Street, one could find chickens and watermelons for sale. Past that was the mule barn, the parking garage of those days. 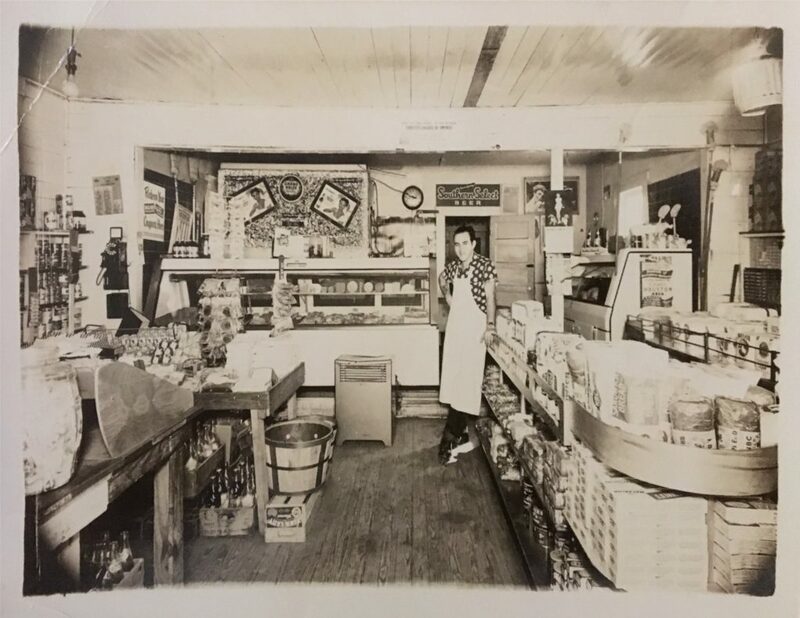 Camello Palermo at his Sicilian American grocery store in Fourth Ward. He was born at the store, which originally belonged to his grandparents. 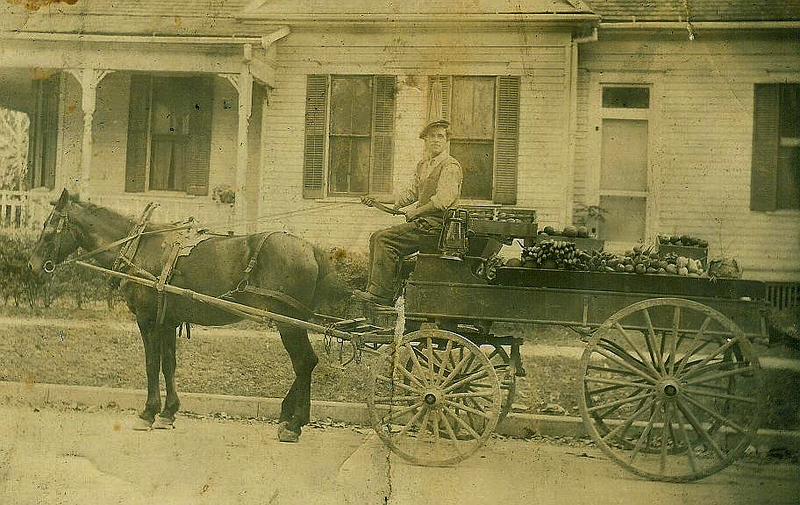 The Post Oak area, now home to the Galleria, had a completely different landscape during the first half of the twentieth century; it was home to some of the earliest and most extensive Sicilian farms and homesteads. More than twenty Sicilian families owned land in this area. Many others held ninety-nine or one-hundred-year land leases. The farmers among them operated so-called truck farms, growing food for their families and community and hauling the surplus produce to markets around the city to be sold. To read the full article click on Buy Magazines to subscribe. 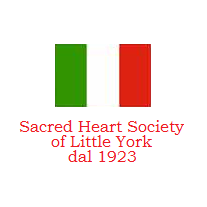 Click here to visit the Facebook for the The Sacred Heart Society of Little York, Houston’s longest-running Italian American social organization. Created in 1923, in the back of a mom=and=pop grocery store, it moved to its permanent location on East Whitney. Sacred Heart’s events are a source of cultural pride for the community and a place to share traditions. The video below shines a light on the Houston Italian community and the Italian Cultural and Community Center continues to carry out the vision of those Italian Americans who established the Center.